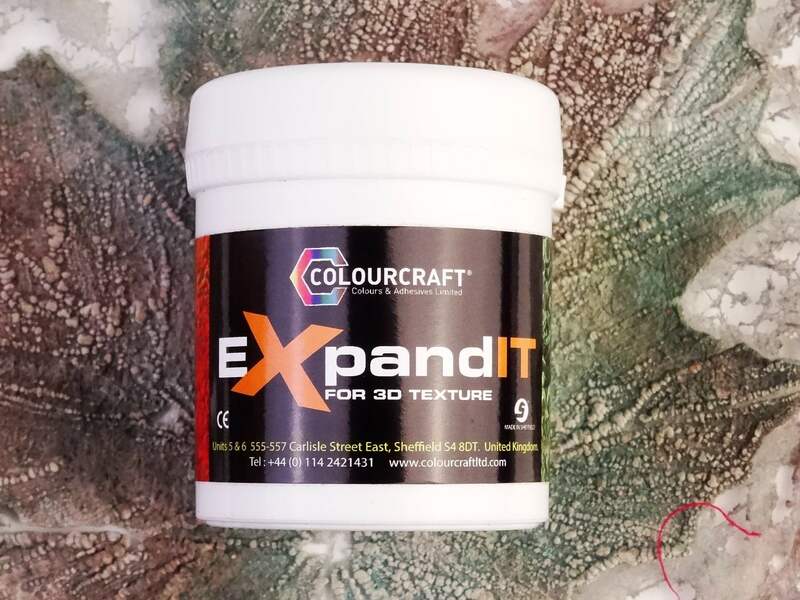 EXpandit 3D Expanding Fabric Medium | Colourcraft Ltd. Produces 3D effects on fabric, paper, card etc. fabric colours, fabric paint or acrylic paint.